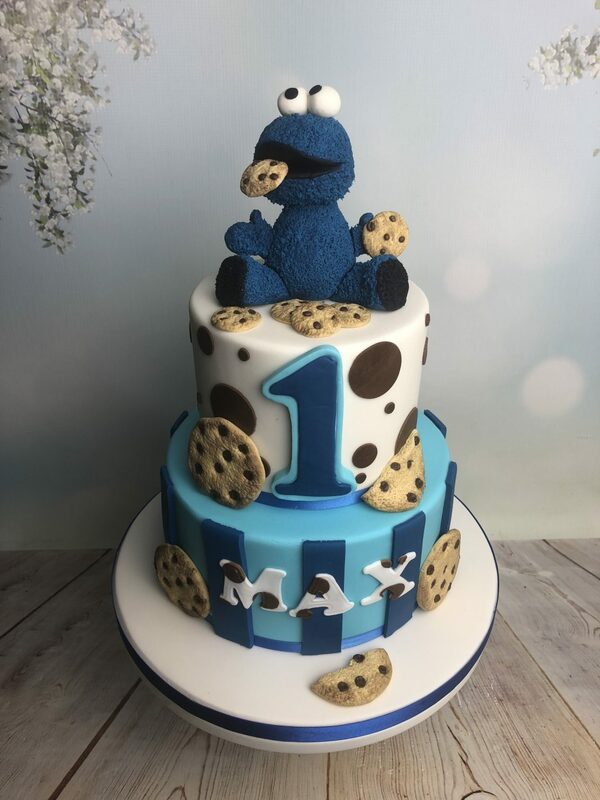 A fun cake for a lover of cookies! 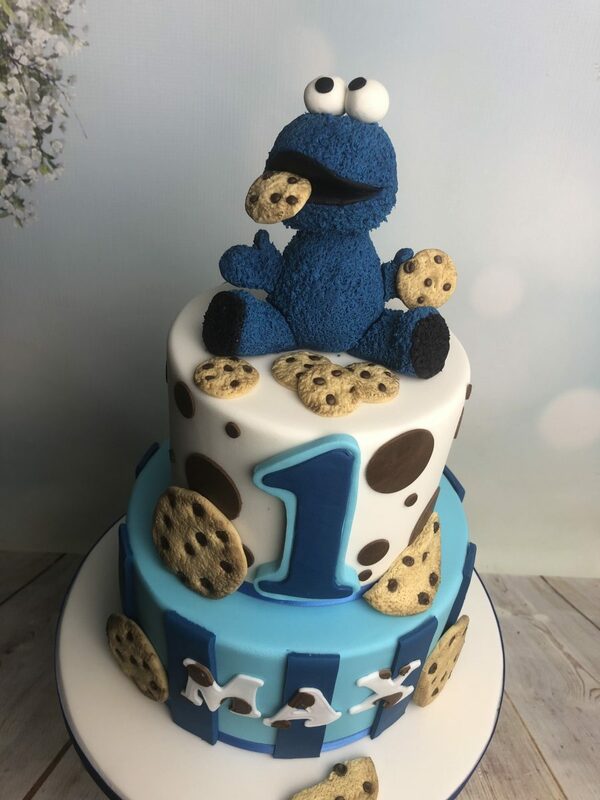 A cookie monster themed cake for a one year old that loves cookies! 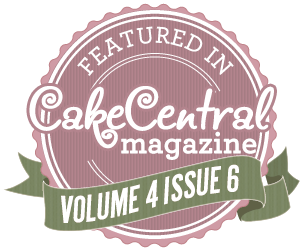 The cookies and Cookie Monster are all handmade from fondant. 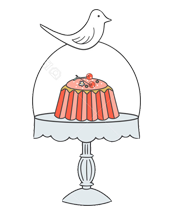 This cake can also be made in other sizes and styles to suit your requirements. Please contact us for more information.